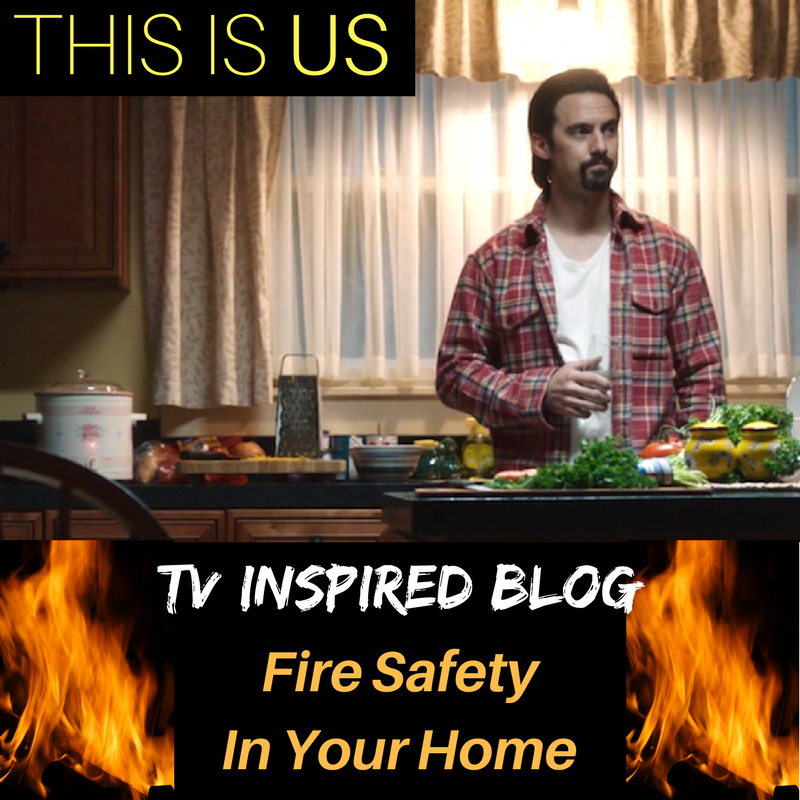 “This Is Us” Fire Inspired Blog – Fire Safety In Your Home! Are There Advantages of Being Preapproved For a Mortgage? 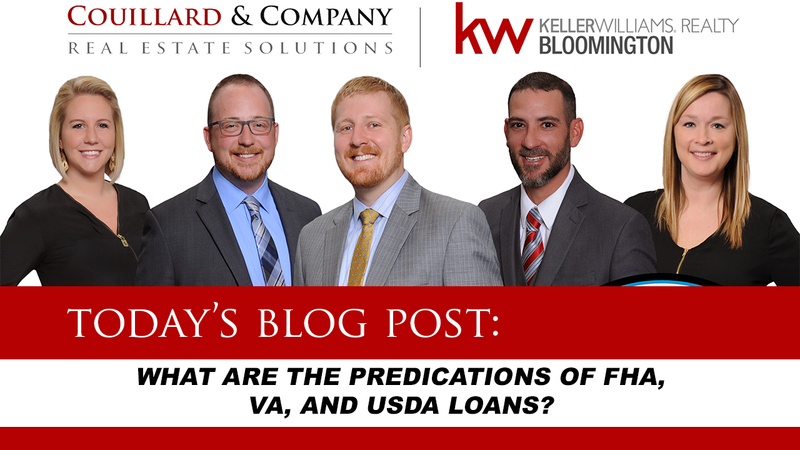 So…Are There Advantages of Being Preapproved For a Mortgage? Find out in today’s episode with Lindsay!